Dr. Raul Gaona, Sr., San Antonio, Texas. The classic and elegant patriarch of the Gaona family. Dr. Gaona exemplifies the best of the Mexican culture. He is very active in his professional community and is an enthusiastic promoter of classical Mexican culture in Texas. He has initiated a tremendous cultural exchange between Texas and Mexico. 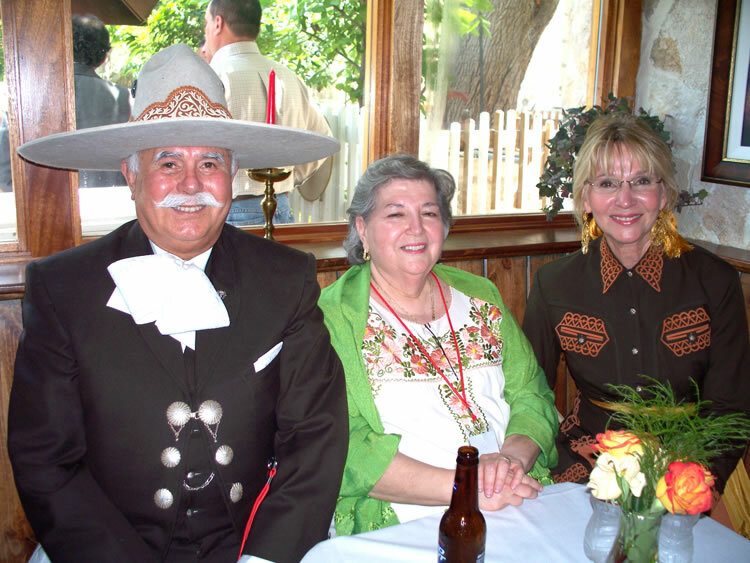 Dr. Gaona is one of the principle founders of the San Antonio Charro Association. Founded over 55 years ago, it is the oldest Charro Association in the United States.